Yep, that's a thing. I make bookish videos on YouTube. Have been since 2013, in fact. I have more blog followers than YouTube subscribers so chances are you didn't know that, but yeah. You should go and subscribe. I'd appreciate that. Self promo over. 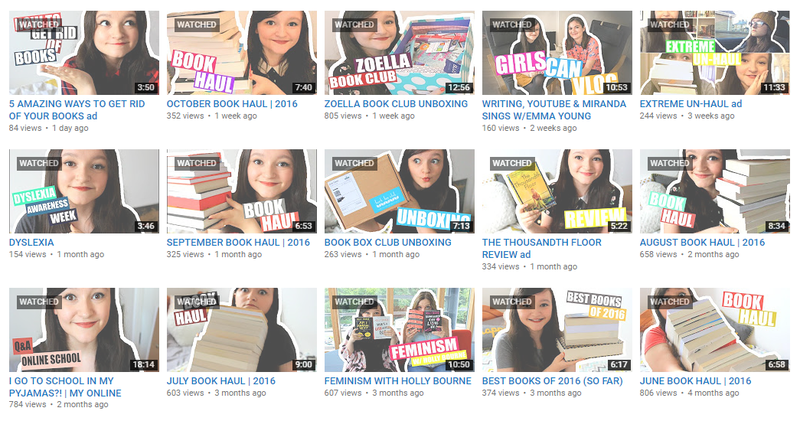 Today, I'm going to give you a behind the scenes (ooh, how swish) look at how I set up my videos. For the first couple of years, I used an iPhone 5S to film my videos, and that was fine - they're not terrible cameras. But DSLRs are so much better - and they don't have to be expensive; mine was secondhand and a little bit broken but easily fixed. There's nothing wrong with that! Now it's back in perfect condition (all thanks to a tube of superglue) and it was a few hundred quid cheaper than it would have been brand-new. 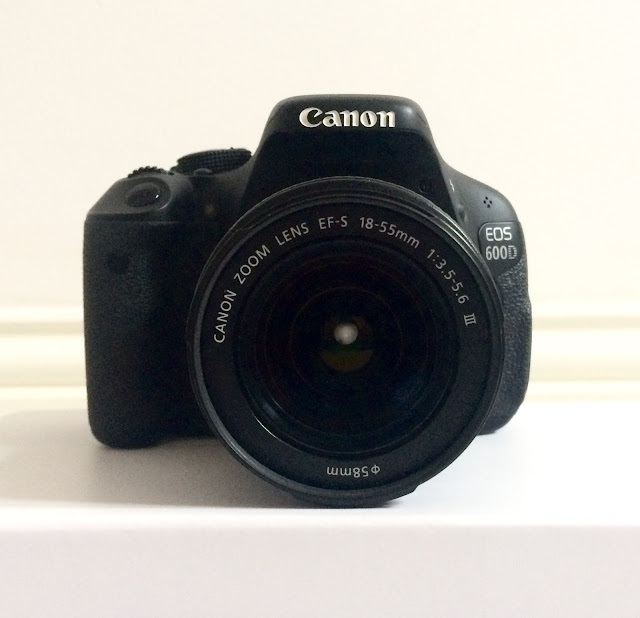 I use the Canon 600d which is pretty basic, but it'll do for now. Lots of YouTubers use an external mic (Røde is a popular brand) but I have no issue with the camera's internal mic. 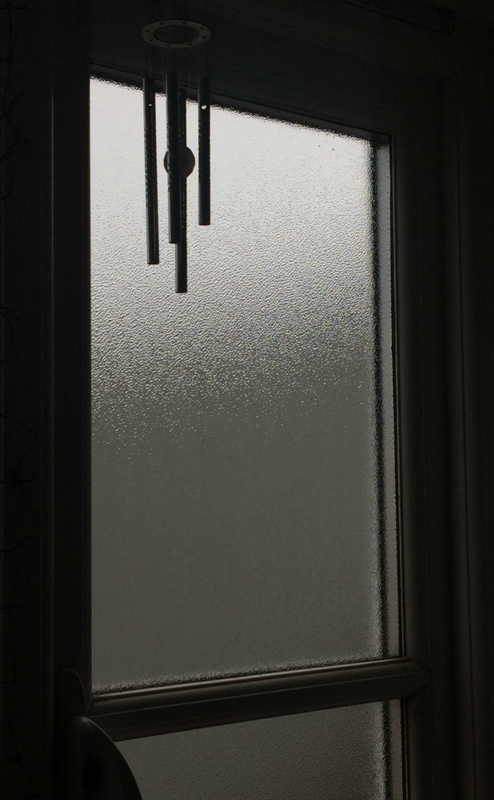 For lighting, I just use the light from my window, and I'll happily admit that that's not always the best option. My window is to the side of me when I film - I can't make videos directly in front of it due to my room being the actual size of an actual cupboard - so it makes weird shadows on my face. The easy solution, of course, would be to get professional lighting, but I'm reluctant to spend loads of money (not that I have any) on equipment in case I stop making videos soon after. Because there are days where I consider giving it up. It's much harder than blogging. Professional lighting looks amazing, but natural light should be fine. As long as we can actually see you, it's all good. Do I script my videos? Some of them. My college Q&A was partly scripted, if I remember rightly, because I had a lot of information to share and I needed to make sure I got it across correctly and accurately. I also do this with sponsored videos, not because they're more important, but because there's usually a bunch of things you need to include, otherwise they'll ask you to re-do it, and ain't nobody got time for that. The rest of my videos tend to be un-scripted, like my book hauls, which have never been scripted and never will be. My tip would be: don't script all your videos. The best videos can be the most spontaneous. I upload a new video every Thursday at 7pm UK time. Having a regular upload time is important because not only do people know when to expect a new video from you, but it also gives you a vague deadline. I definitely work better under pressure. What are your tips for making videos? Do you have a YouTube channel? Would you ever consider having one? Let's chat! I was thinking about starting to do a monthly haul video, but do it in the style where you only show your hands moving things around to end up with a Bookstagram type composition, and then do a voiceover afterwards. I have a mini digital video camera that i can connect to my laptop. I don't know how many minutes my Cannon Powershot will record. That might be an option too, so thanks for the tips.